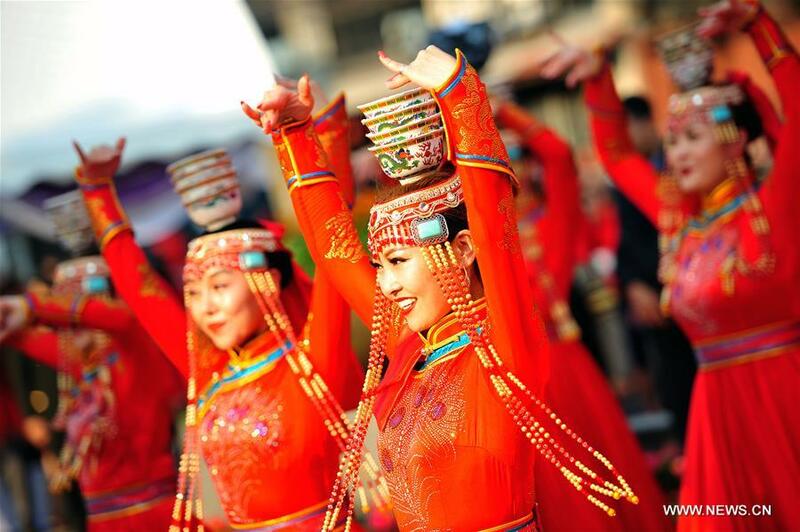 The opening ceremony of the Happy Chinese Lunar New Year 2019 held on Tuesday in Bangkok's Chinatown was attended by Thai Princess Maha Chakri Sirindhorn, Thai Prime Minister Prayut Chan-o-cha, Thai Tourism and Sports Minister Weerasak Kowsurat and Chinese Ambassador Lyu Jian, among others. 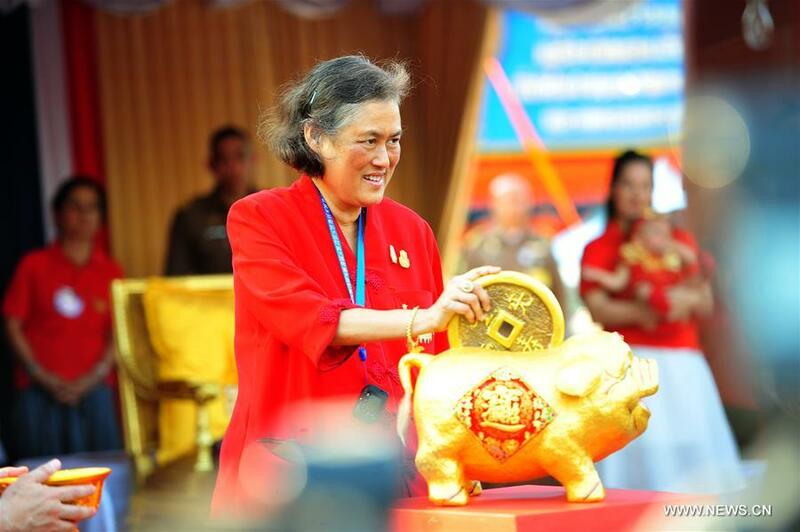 Thai Princess Sirindhorn who was attending the ceremony for the 14th year, gave self-writing "Hai Zhu Gong Fu" pattern, or "happiness-bringing pig," to Ambassador Lyu and others during the ceremony. In his speech, Ambassador Lyu stressed that China and Thailand are close neighbors with strong people-to-people connections while sharing many similarities. 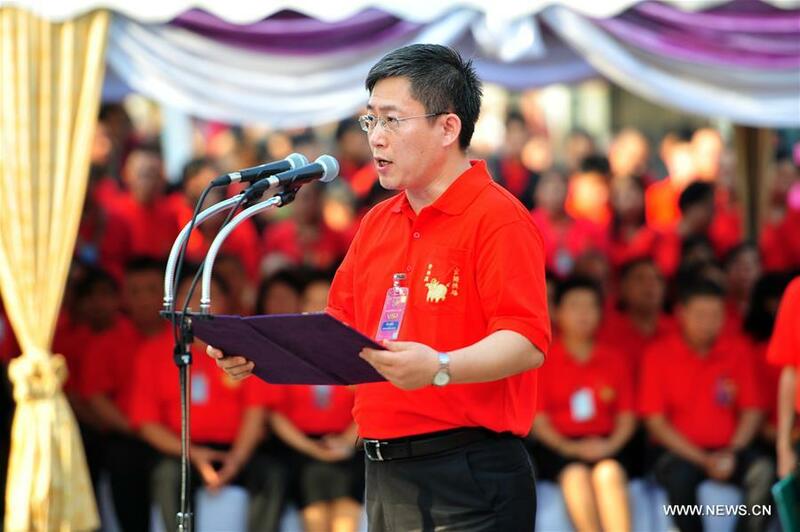 He noted that the notion that Chinese and Thais are brothers and sisters is rooted in the hearts of both peoples and the Chinese Lunar New Year is a great time for both peoples to strength their friendship and mutual understanding. The Chinese ambassador also said that this year marks the 15th year that China and Thailand celebrate the Chinese Lunar New Year together. 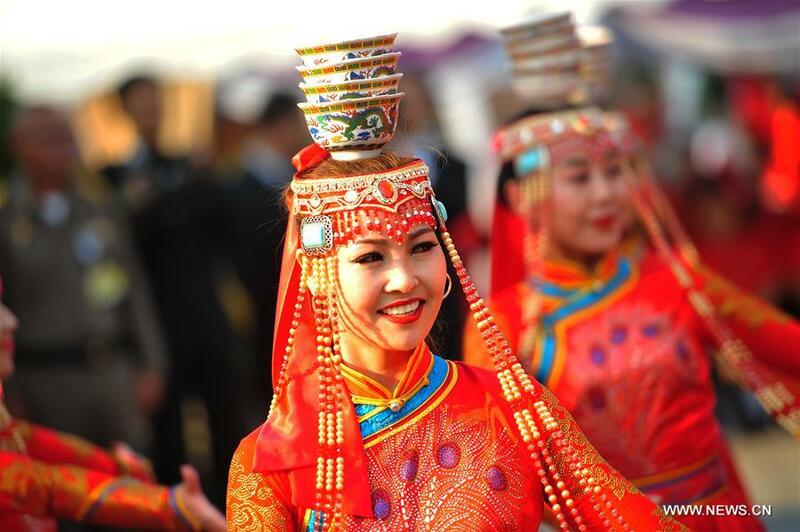 The Happy Chinese Lunar New Year 2019 starts from Jan 24 to Feb 18, during which some 300 Chinese artists and performers would perform in Bangkok and other cities to celebrate the Chinese Lunar New Year.